First off, I absolutely LOVE this stuff!! I will make the process manageable, informative and most likely entertaining! I'm a Cajun from Louisiana with a fun personality. I've been at this since I was 21. Started flipping houses while I was serving in the USAF. 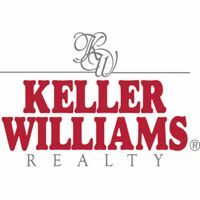 Became a licensed agent in 2003 and started helping buyers and sellers. I was raised on a farm in S. Louisiana where hard work was the only option and being a man of your word was your most valuable asset. This along with years of training, seminars, reading and trail by error, I have accomplished success for myself and clients. I've applied that mindset along with my military training and continued education to help serve my clients needs. I ANGUISH over my clients happiness. 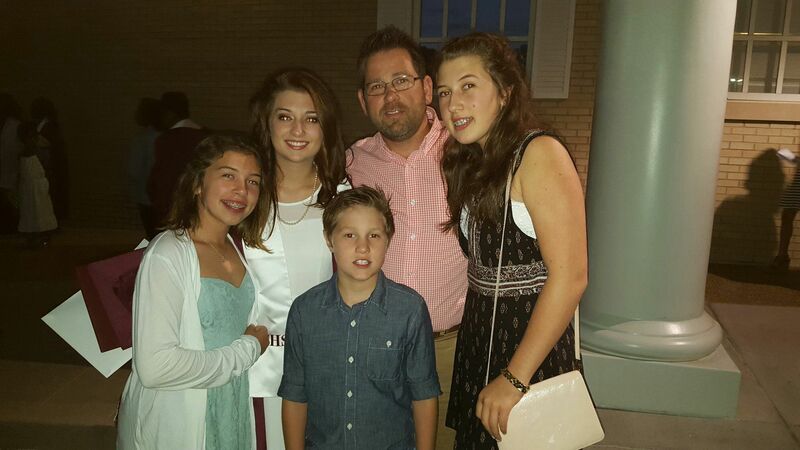 I'm a single father of 4 crazy awesome and beautiful children. I wake up everyday so thankful to have these guys! 3 girls and 1 son. Jewelia(pronounced Julia) 20, Isabel(Izzy-Bizzy) 17, Amelia(my Mia) 14 and JonScott(my mini me) 11. We have some non human family as well. Charlie(dog, Shorkie), Louie(dog,) Layla(Jewelia's dog) and Barkley (Amelia's dog) as well as 8 chickens.